Small bathrooms can be tough. 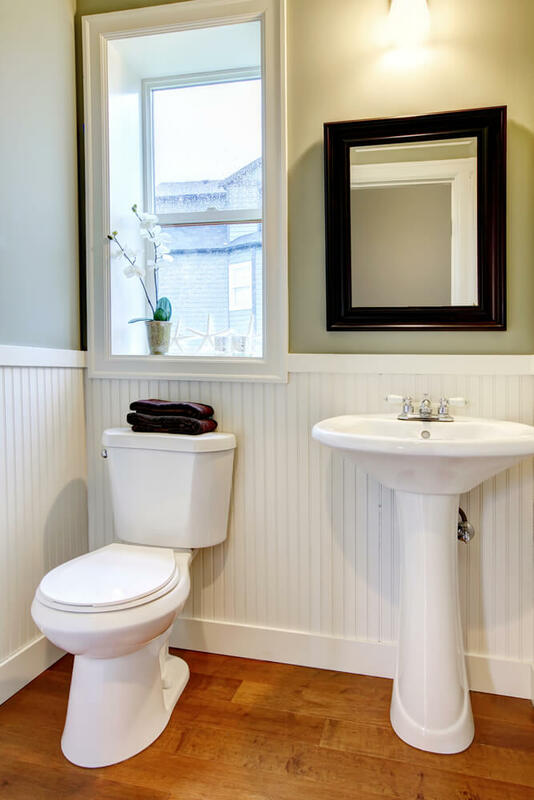 Find ideas for small bathroom decorating and designs. 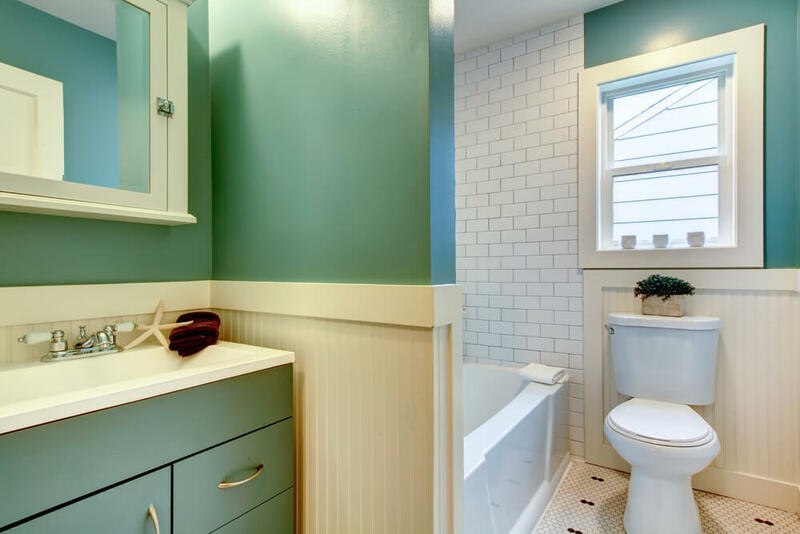 Enjoy our gallery of beautiful small bathroom pictures! 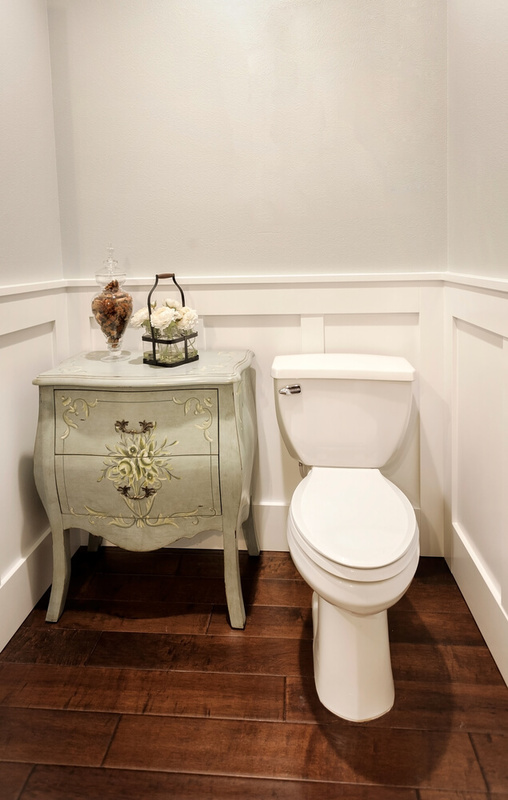 Having a small bathroom can seem like a sort of curse for many homeowners . 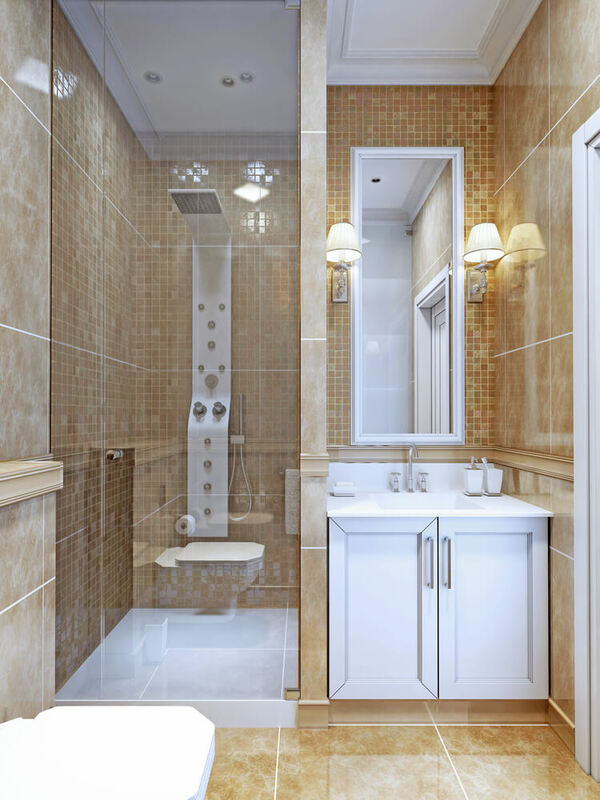 Ideas for small bathrooms aren’t few, by any stretch of the imagination, and there are many options for you to consider. 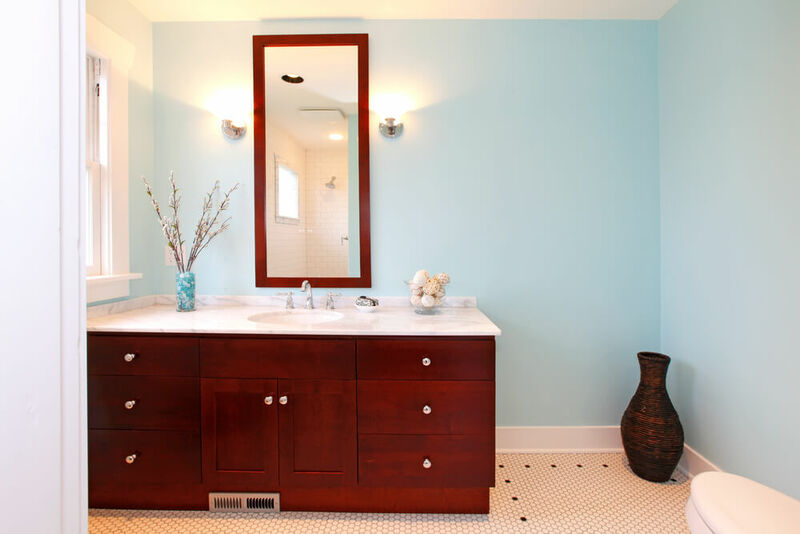 No bathroom is created equal, and many ignore how much of an impact a nice new bathroom can have. 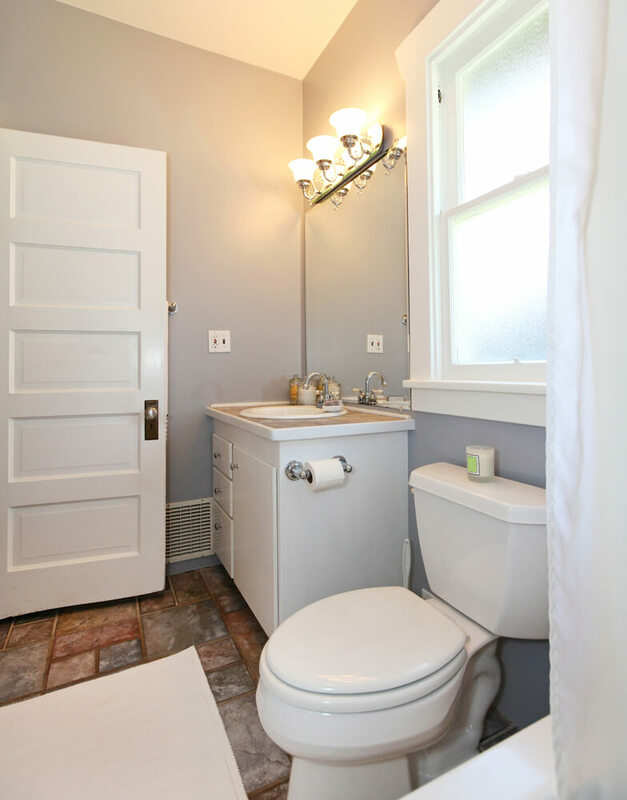 Remember when you went over to your neighbor’s house and their bathroom was just gorgeous? 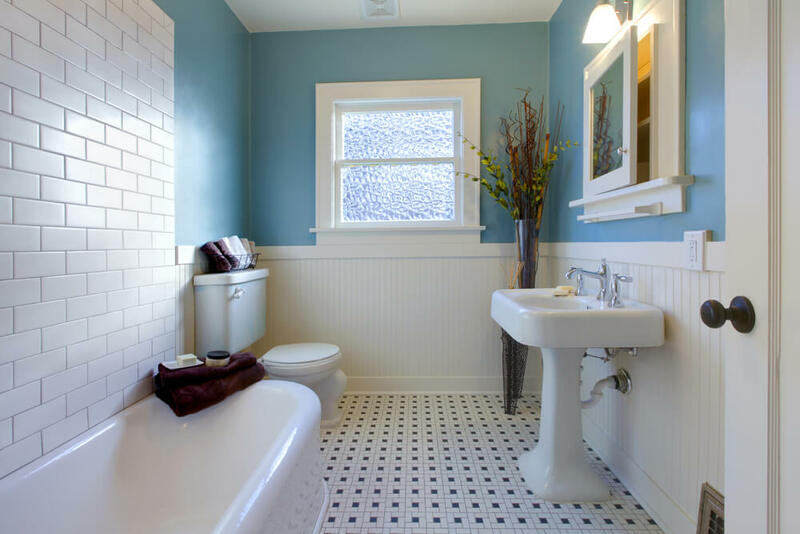 All you have to do is follow a few simple rules to creating a spectacular bathroom in a small space. Just because you have a small space doesn’t mean it has to be a simple space. This can be something as large as a textured wall treatment or as small as a galvinized metal wastebasket or towel rack, etc. 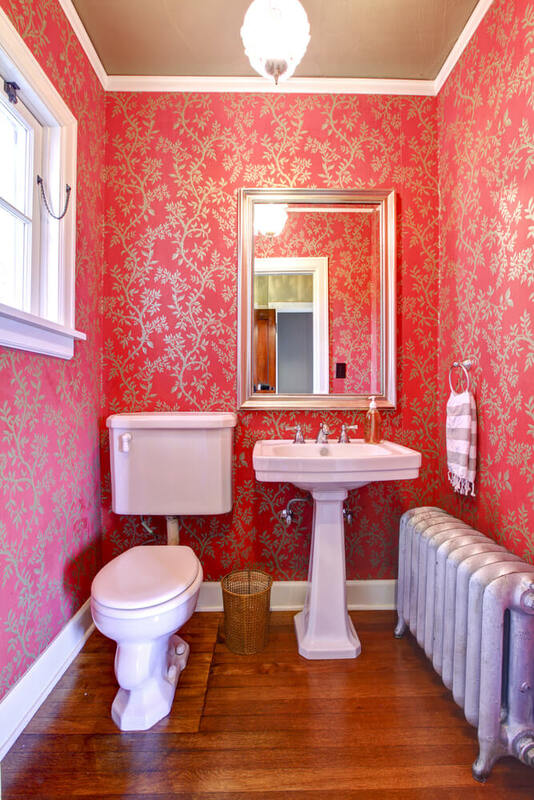 A bathroom is a very fun place to have a wallpaper in a saturated color with an interesting pattern, even if it only ends up being on a single accent wall. 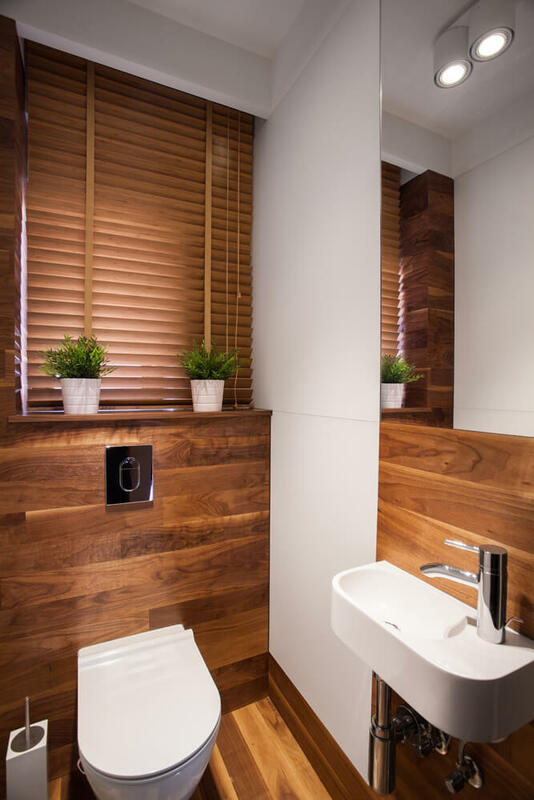 Bathrooms don’t always have to be soft and squishy. 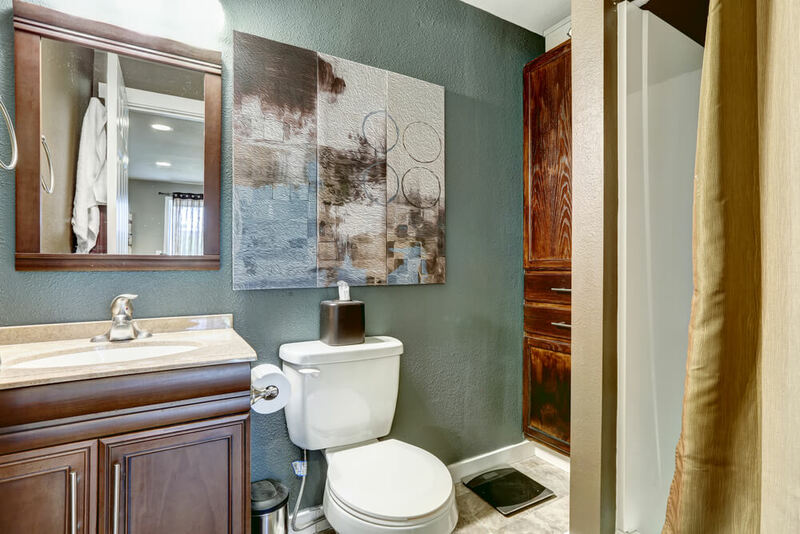 Bathrooms can be bold, big statements that your house can stand on. 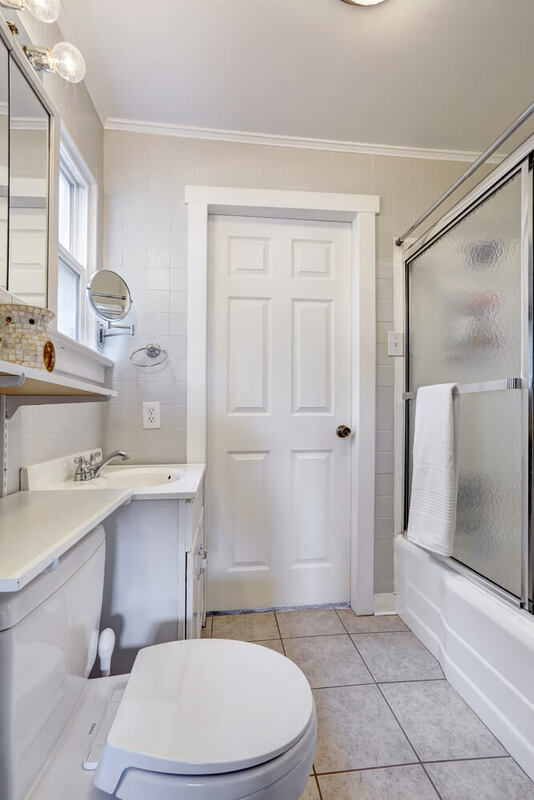 Another easily-forgotten element in the bathroom is the floor. Redoing the floor might be an idea worth entertaining. 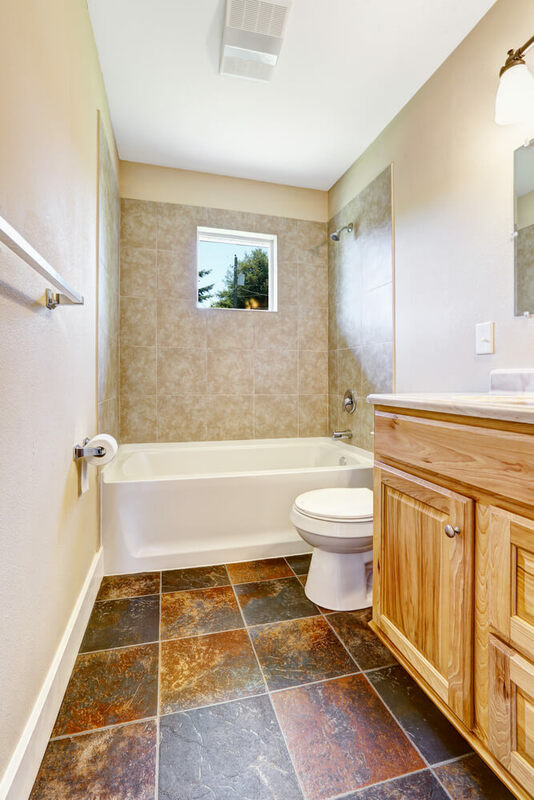 If you stick with a fairly neutral color palette otherwise, you can really have some fun with the tile on your floor. I highly suggest staying away from wood, of course, as there’s going to be a lot of moisture flying around in the bathroom. A fun alternative that’s growing in popularity is painted concrete, or tile that looks like wood flooring. Both options can be relatively cheap, clean quite easily, and can come in just about any color you choose. 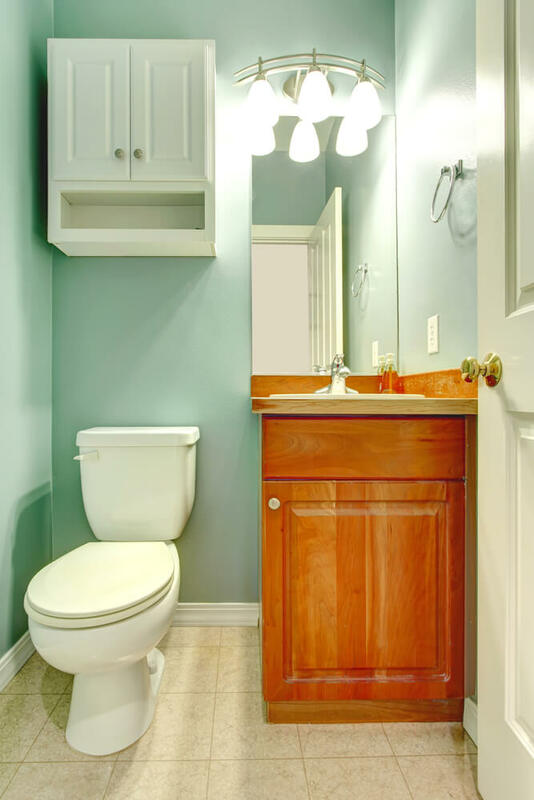 Avoid dark colors in small spaces. Monochromatic whites and grays do not have to be “boring” by any means. Choosing a black-and-white wallpaper can be an excellent way to create an interesting dynamic without crowding the space. If you must have color in some way, I suggest painting the ceiling a very bright color. If you have a reasonably sized window that catches light, the room will be bathed in a hint of color should you use a somewhat sheer colored curtain. 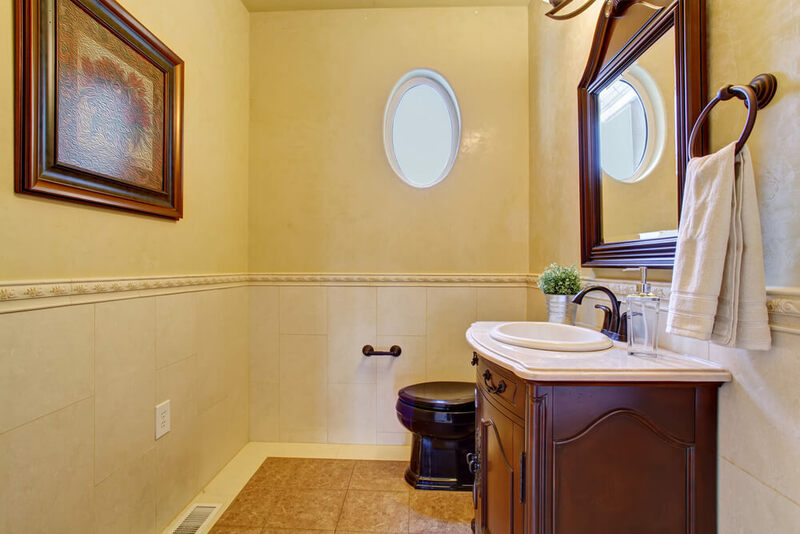 Another easy way to add more light is to find the right mirror and illuminate it correctly. There are many ways to add a splash of color to your lighting with LED fixtures, and things of this nature are often easily customized. 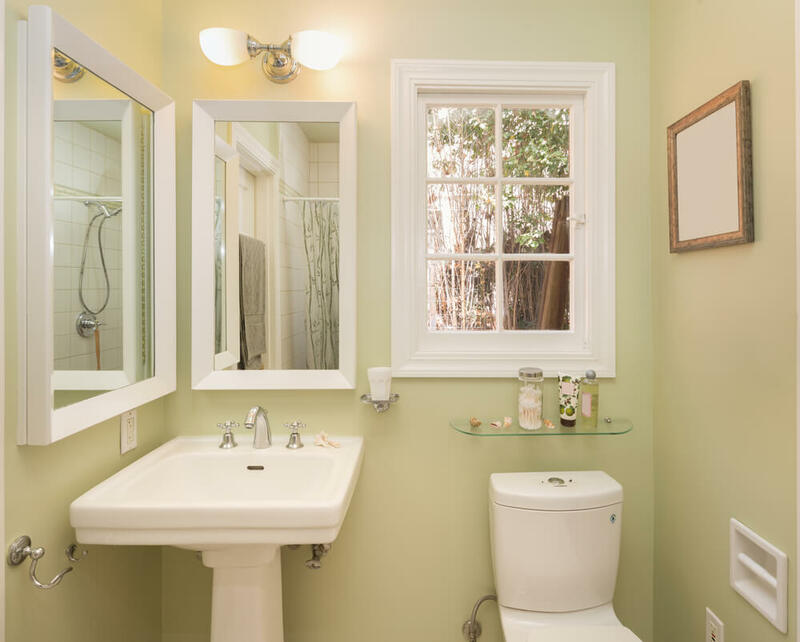 The correct mirror can truly make or break your small bathroom space, so be sure to take care in selecting the right one. Don’t forget to update your lighting sconces to something interesting, too; a dull lighting fixture is a death sentence to any space. Installing a few shelves can save floor space, as well as add a decorative dynamic. 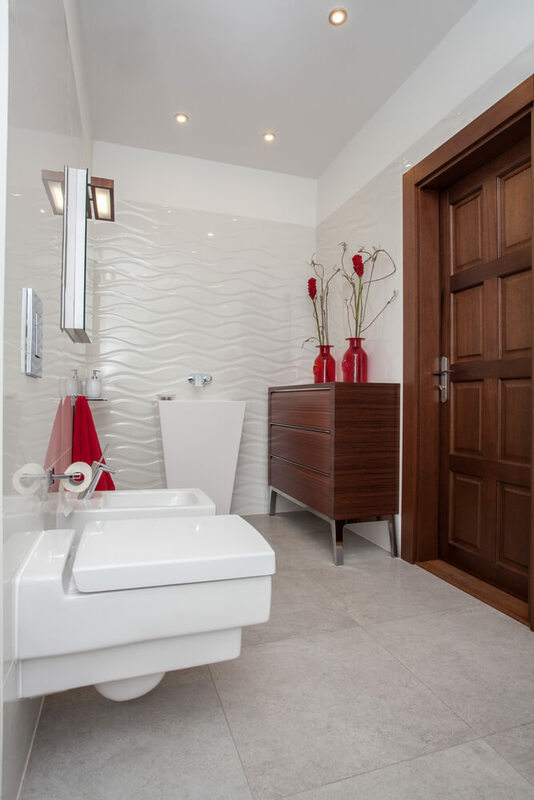 Bathrooms are a place of function, so adding unnecessary decoration is just that–unnecessary. 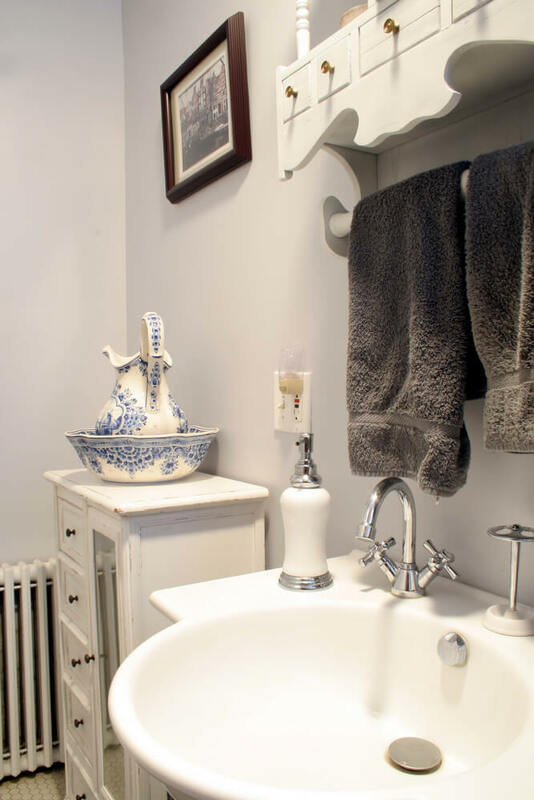 Adding shelves to store toiletries such as facial washes, make-up, soaps, etc., can oddly make a space seem more open, like you have nothing to hide. You can also repurpose a vintage chest of dresser drawers to become both a functional and decorative unit. If you’re on a tight budget, I highly suggest hitting the local thrift stores in your area. Many sell shelving units, and some can be quite tall and thin. 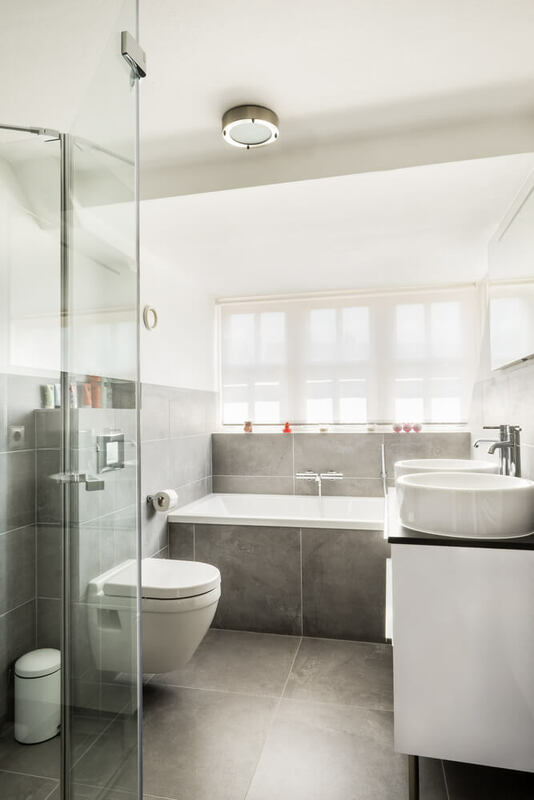 If you can find a glass corner-standing shelving unit, for example, it can go quite well between the toilet and the sink, and store just about anything you might need it to. With an afternoon and a coat of paint, you could have a new shelving unit for your bathroom that’s entirely unique.